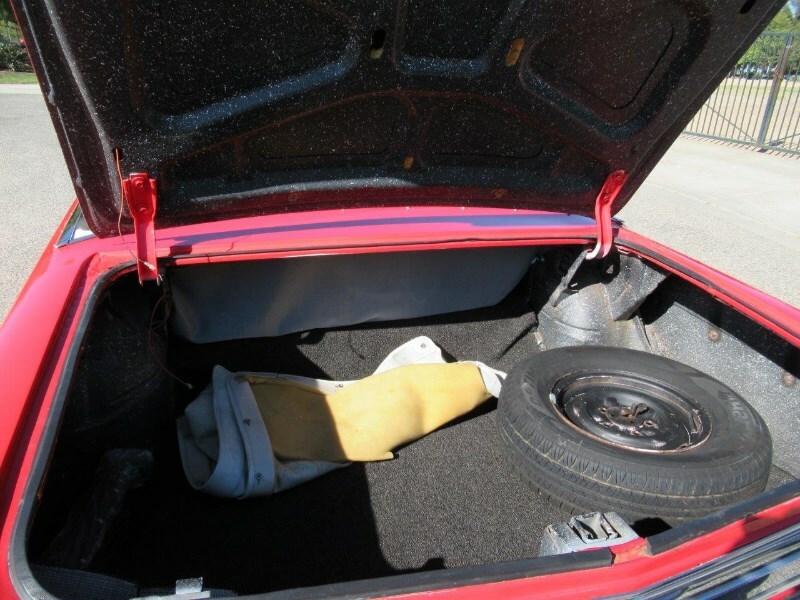 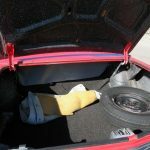 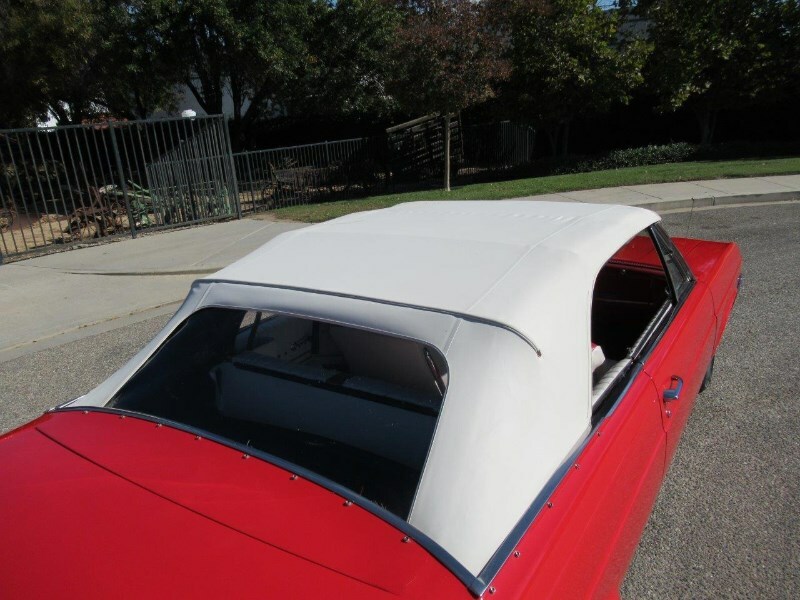 A bright red Buick ragtop! 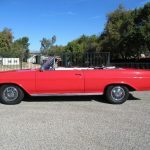 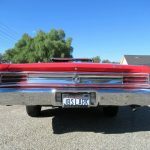 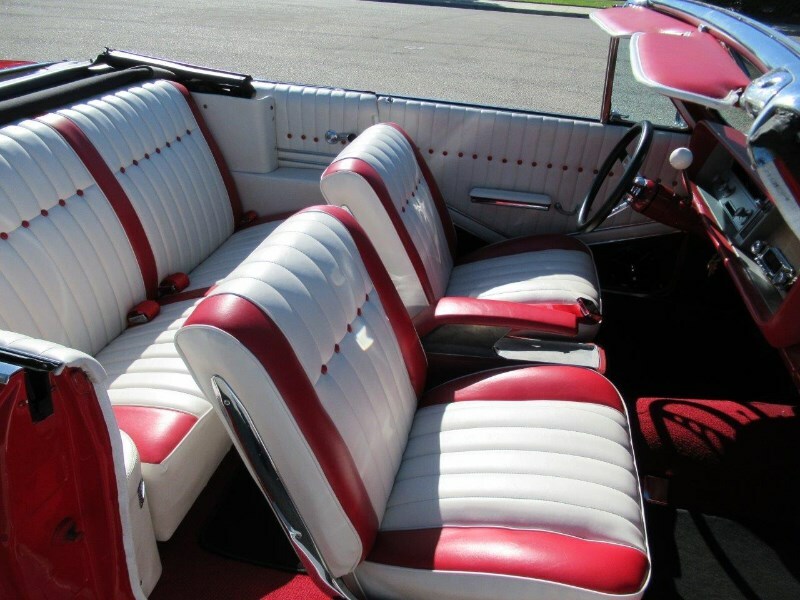 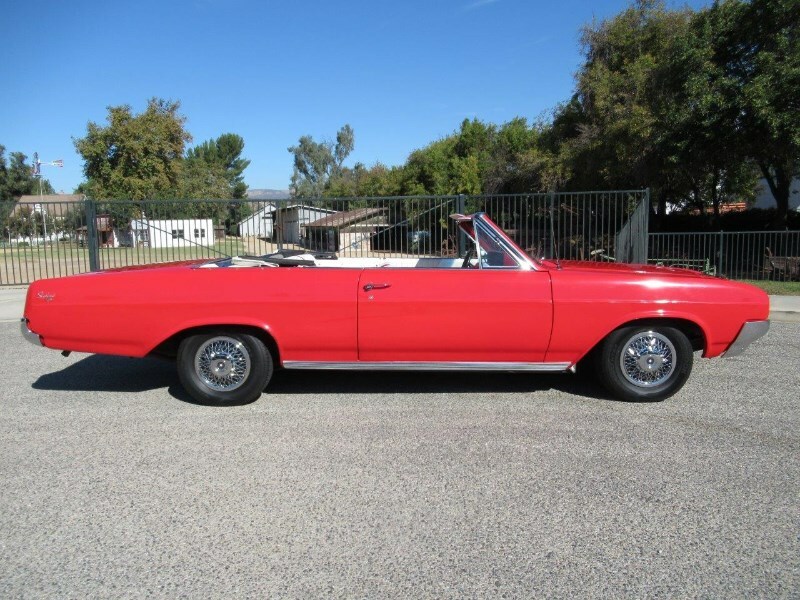 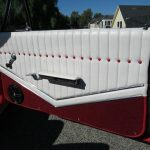 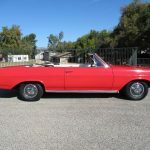 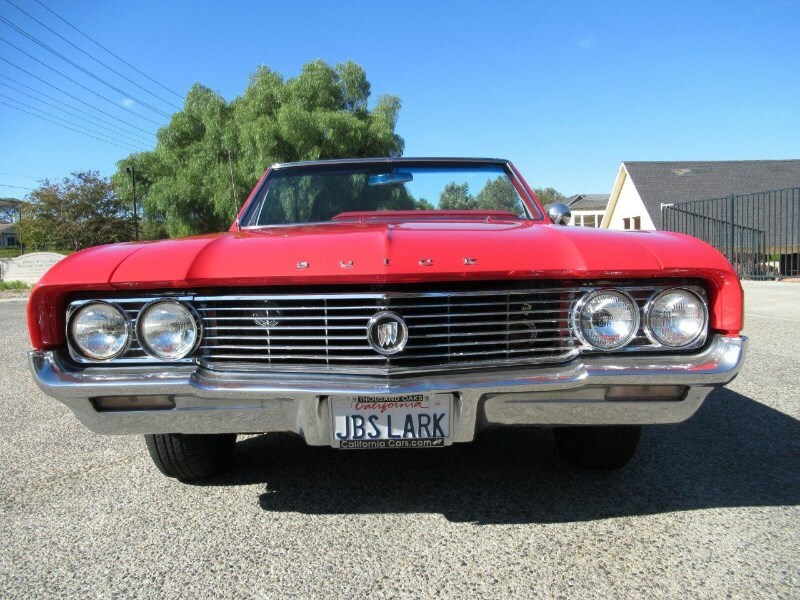 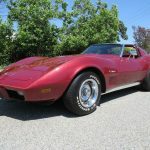 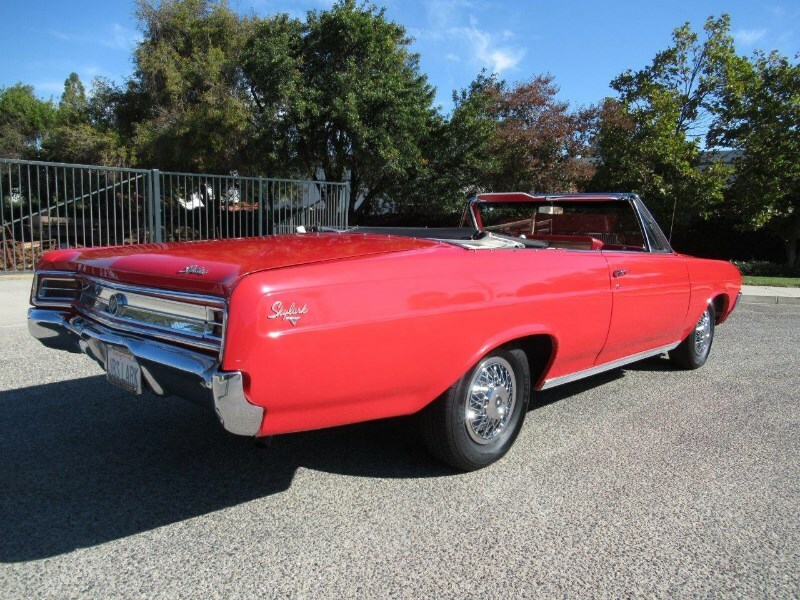 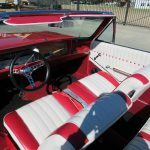 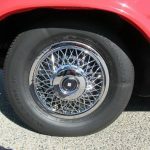 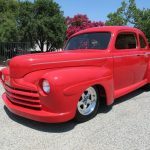 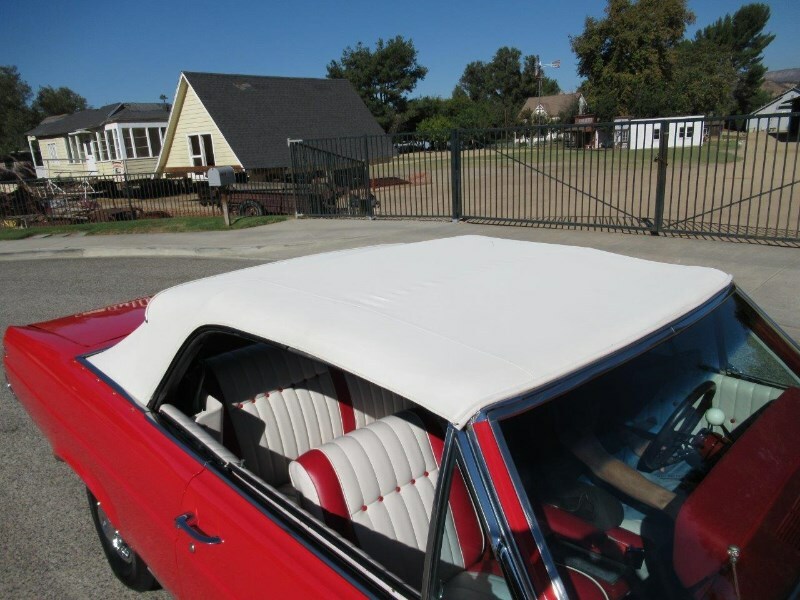 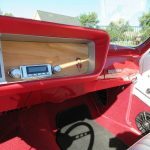 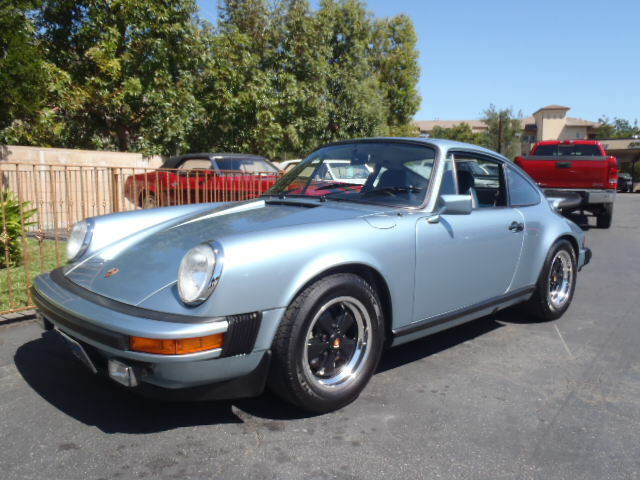 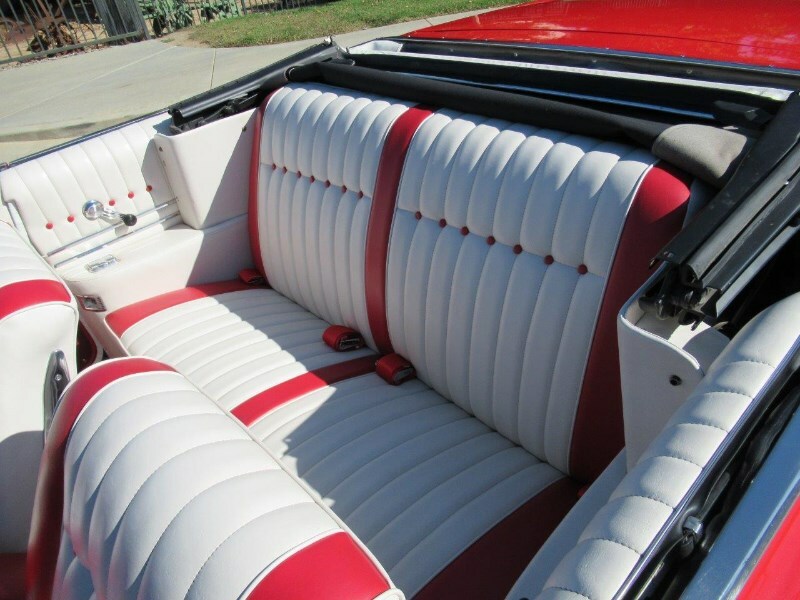 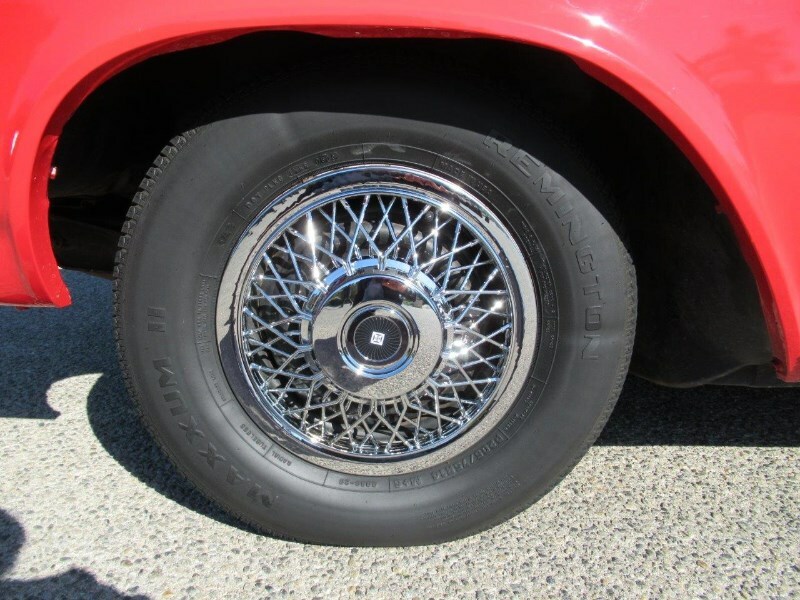 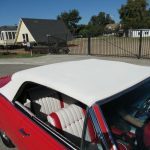 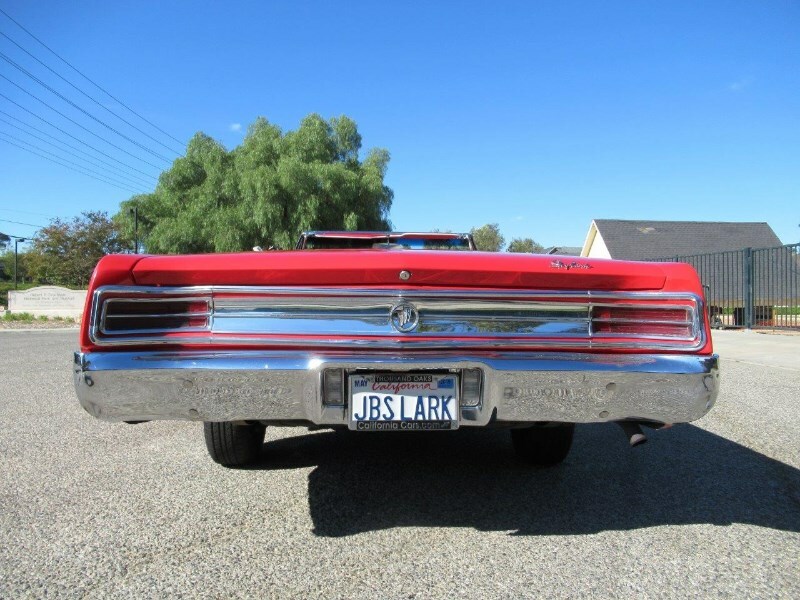 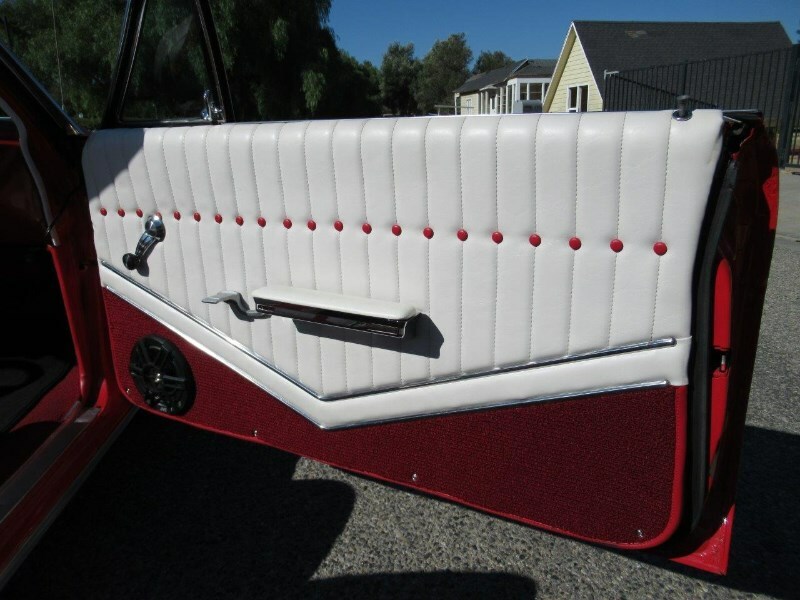 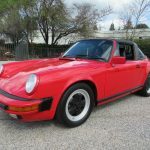 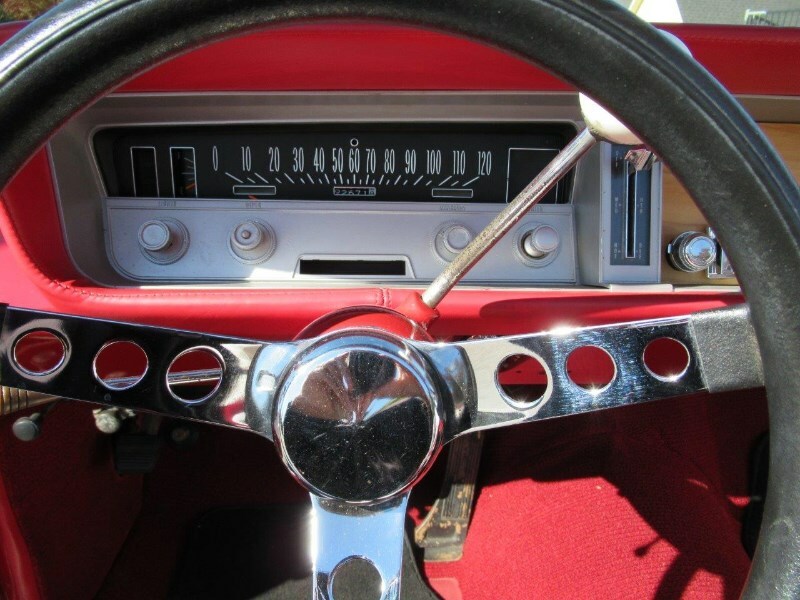 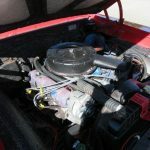 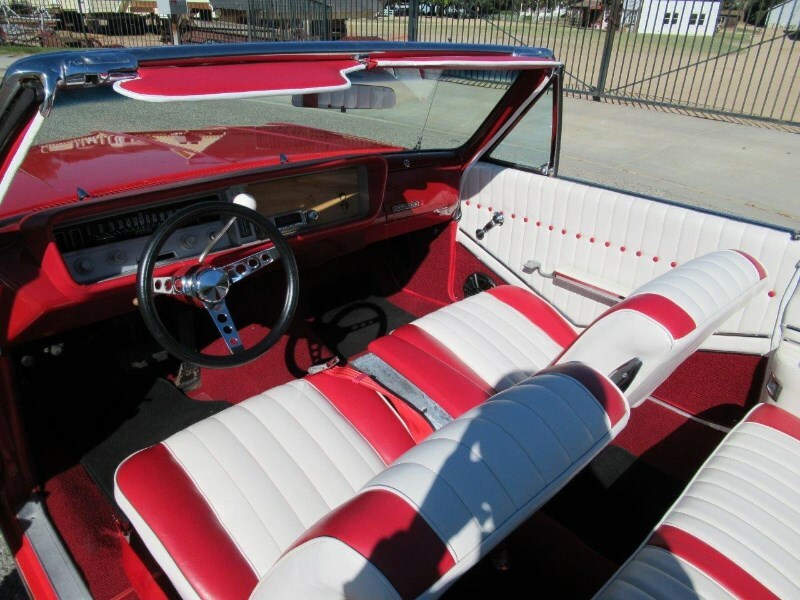 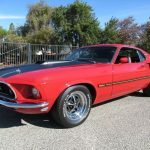 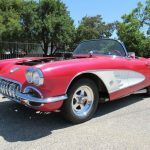 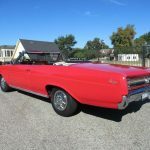 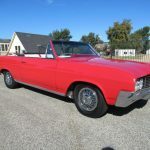 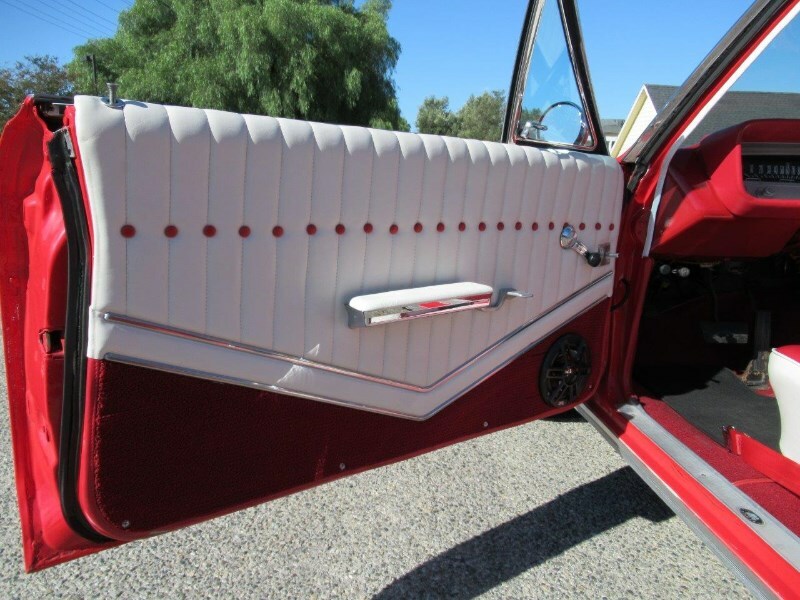 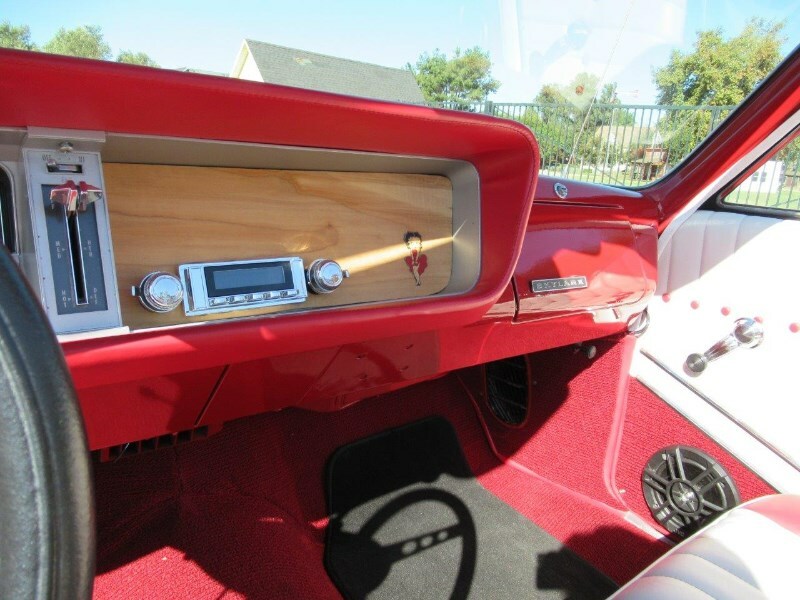 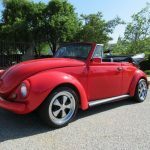 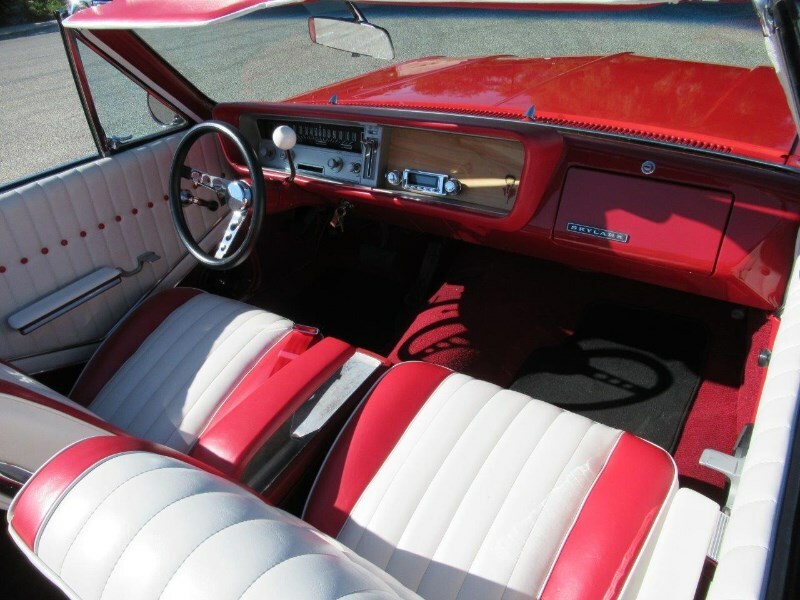 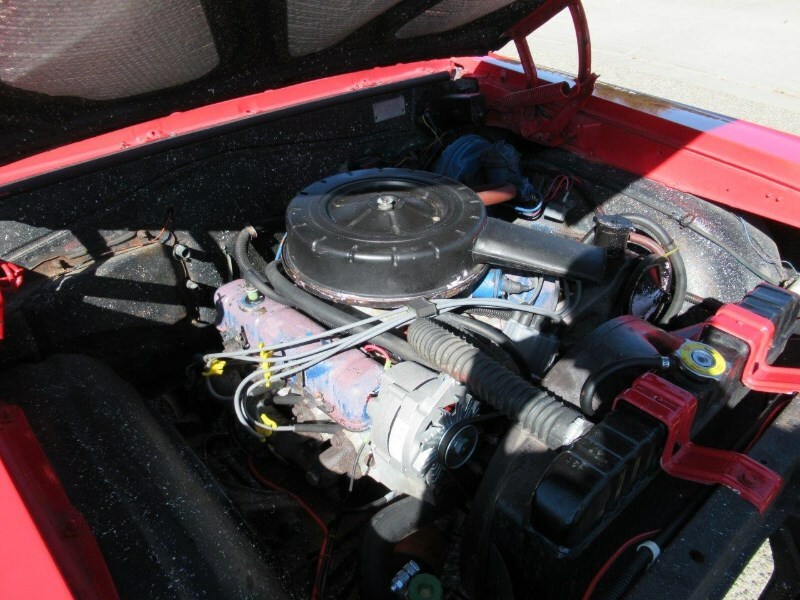 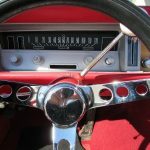 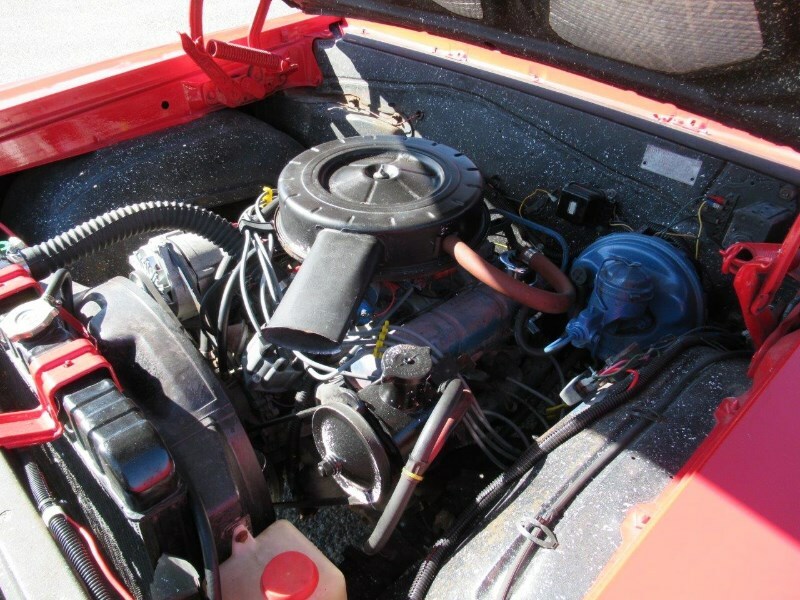 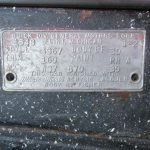 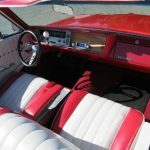 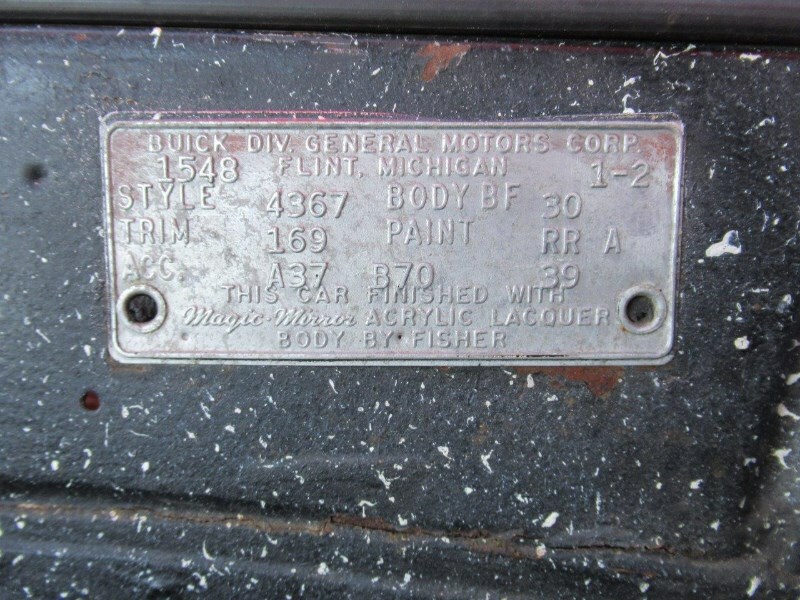 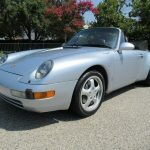 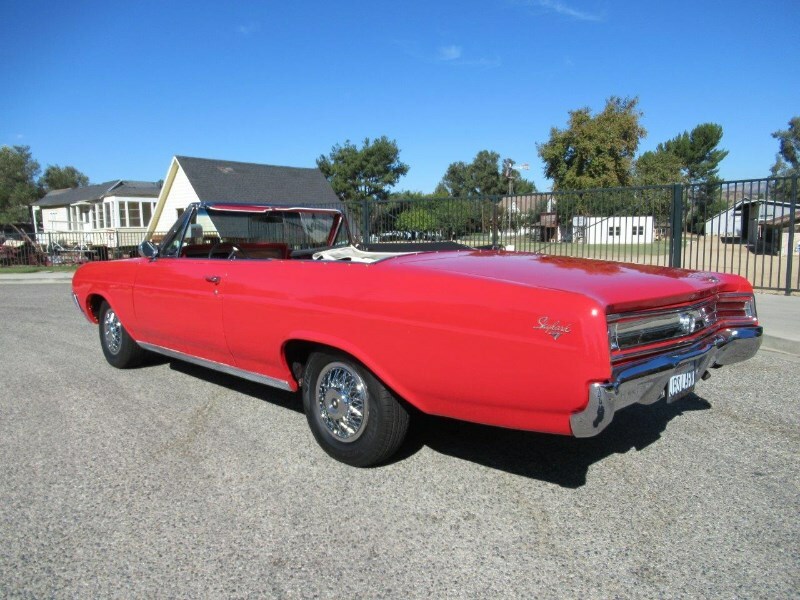 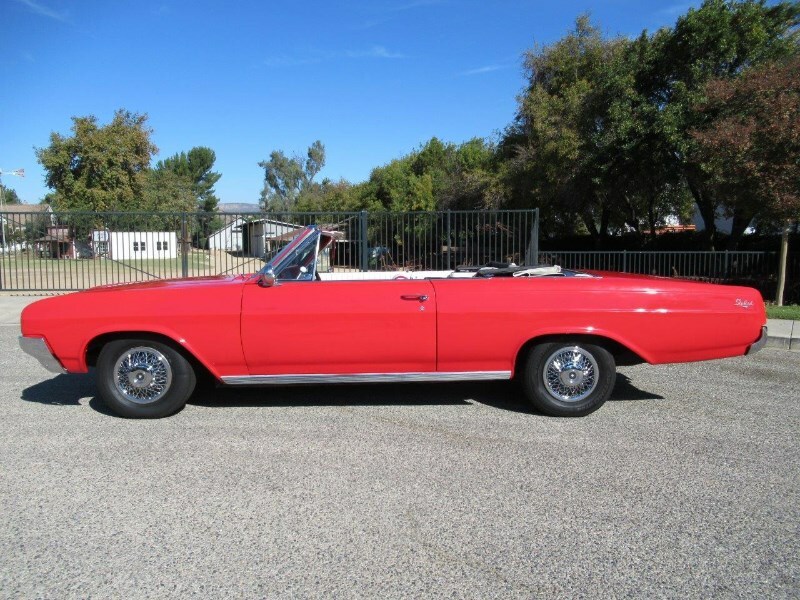 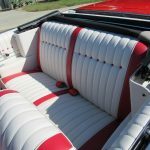 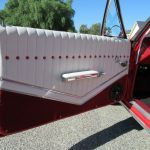 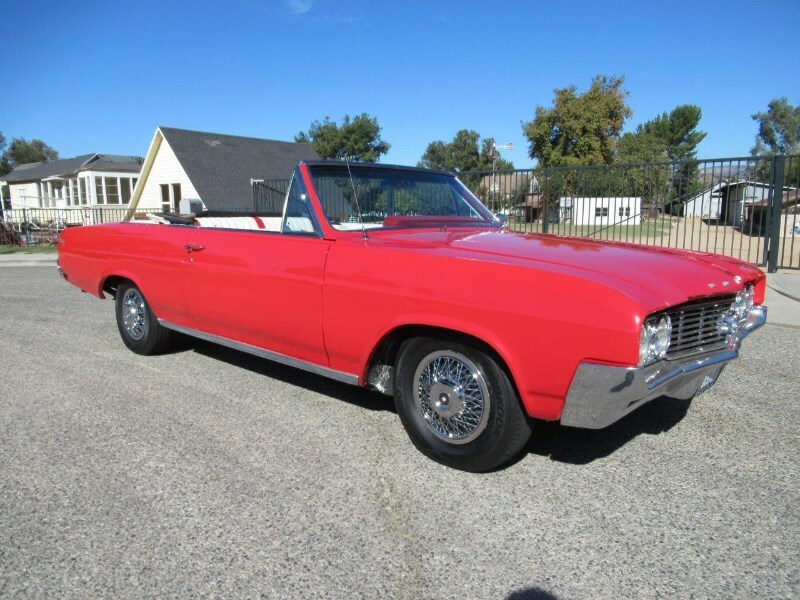 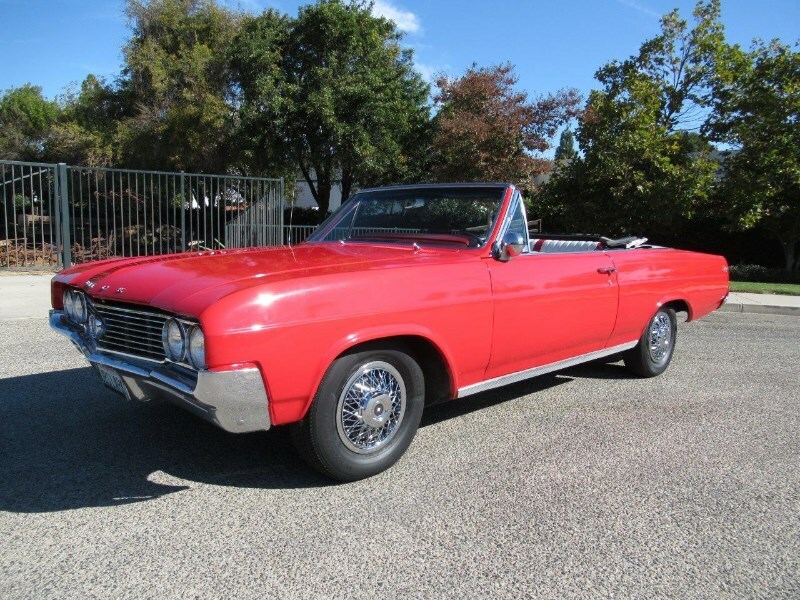 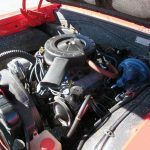 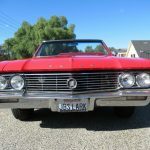 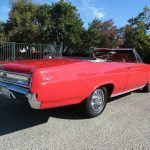 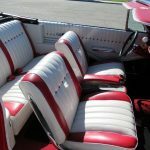 This classic Skylark has the original reliable 300 cubic inch V8, 2 speed automatic transmission, power steering and brakes, newer power top, bucket seats with center console and Classic Autosound stereo. 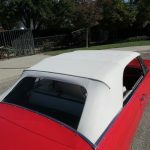 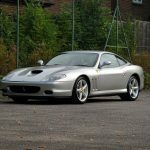 Not bad for an inexpensive convertible!